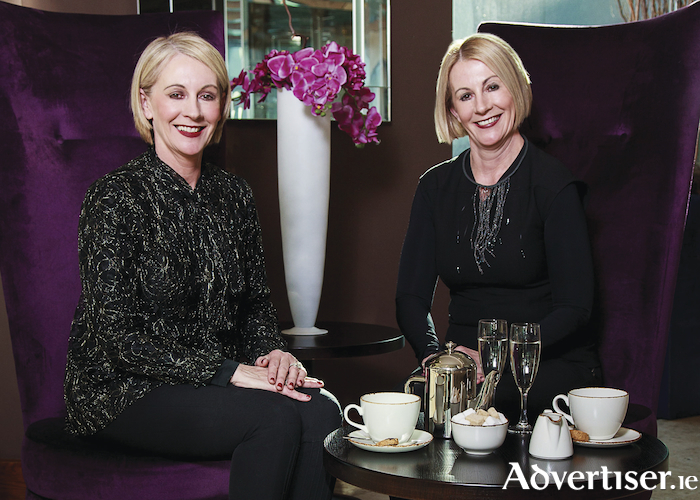 Advertiser.ie - Les Jumelles Celebrates 20th Anniversary in Style! Driven by an ambition to bring the most coveted fashion designs to the West of Ireland in a unique and highly personal boutique setting, twin sisters, Mary McSweeney and Margaret Gallagher founded Les Jumelles in 1997 and today the store has become a beacon of fashion drawing style enthusiasts from all over the country to view their collections of exclusive luxury brands including Diane Von Furstenberg, Acne Studios, No21, Rick Owen and Moncler. Guests attending the event will enjoy afternoon tea at the Radisson Hotels’ Coopers Bar & Lounge before being treated to an exclusive fashion show with Catwalk Model Agency featuring the stores leading brands. The day will be filled with incredible spot prizes, live music from Burlie Mac and lots of fun.